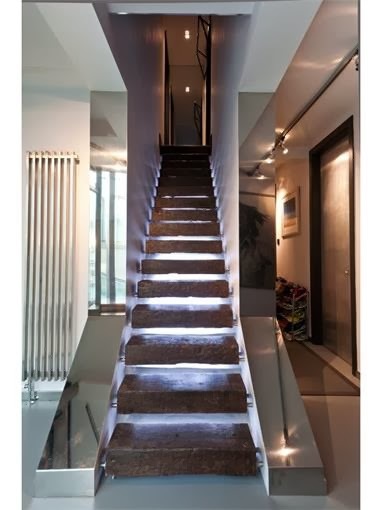 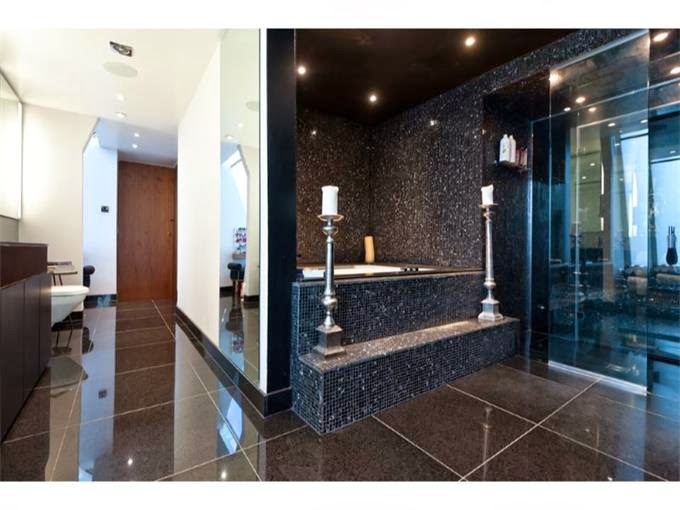 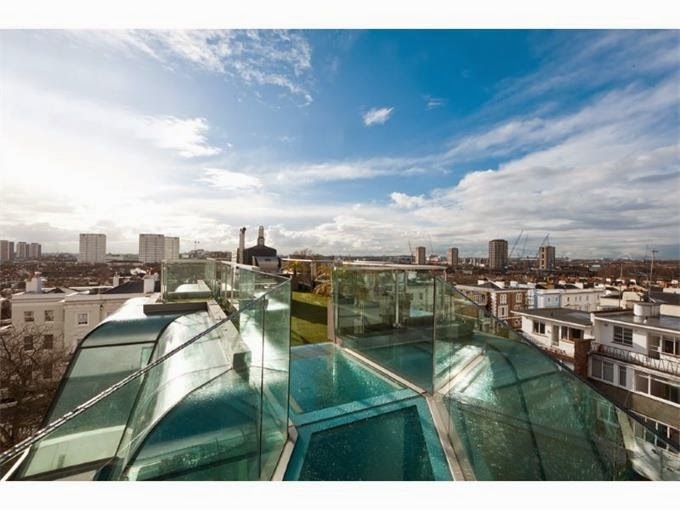 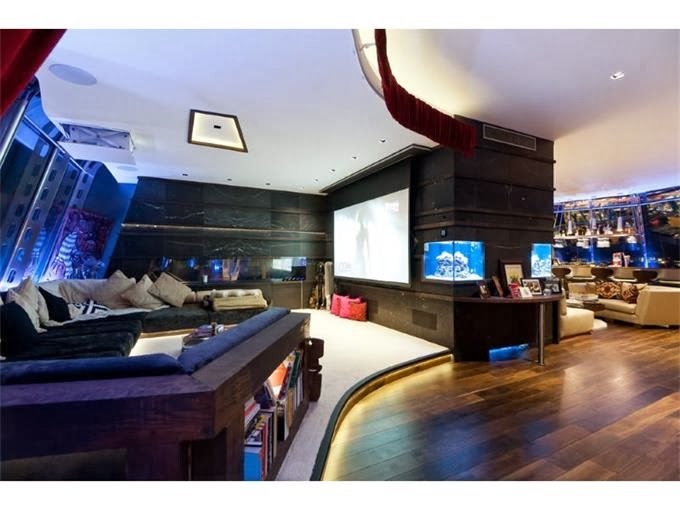 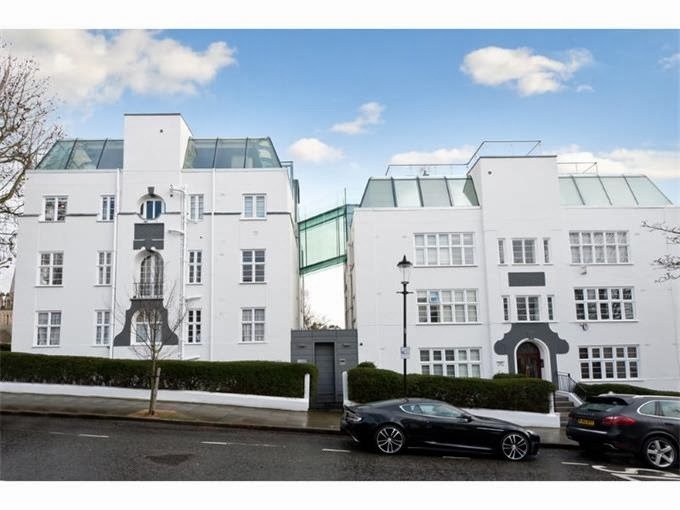 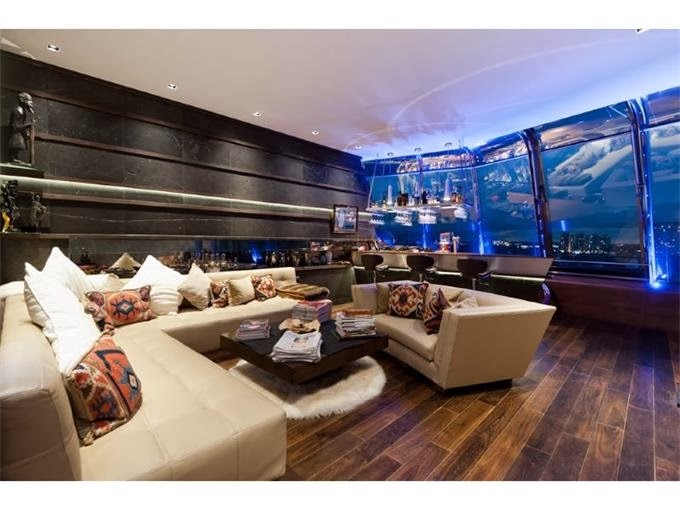 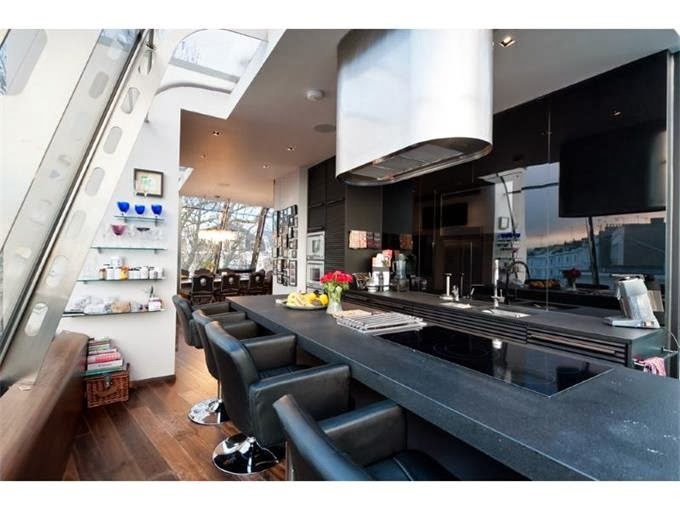 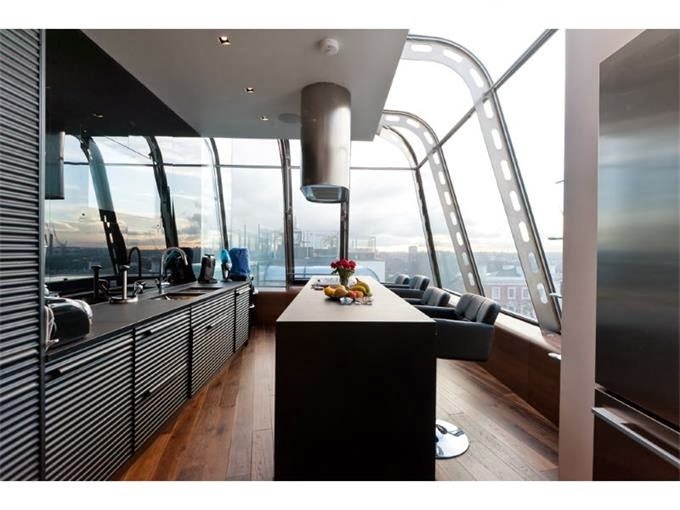 A truly unique and spectacular penthouse apartment spanning two floors with breathtaking views over London. 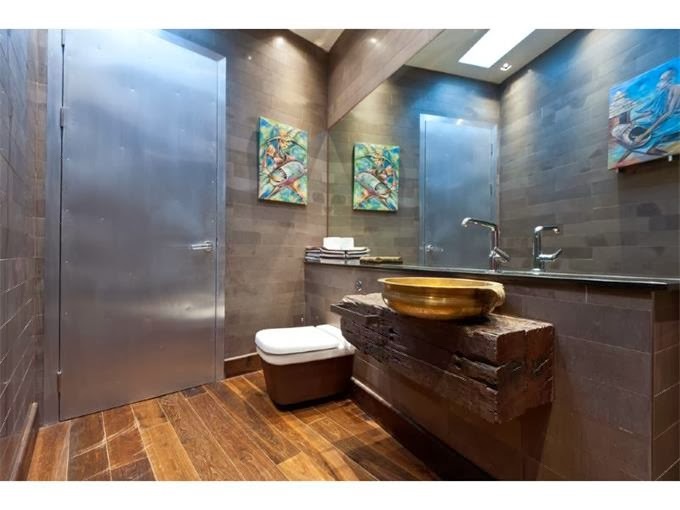 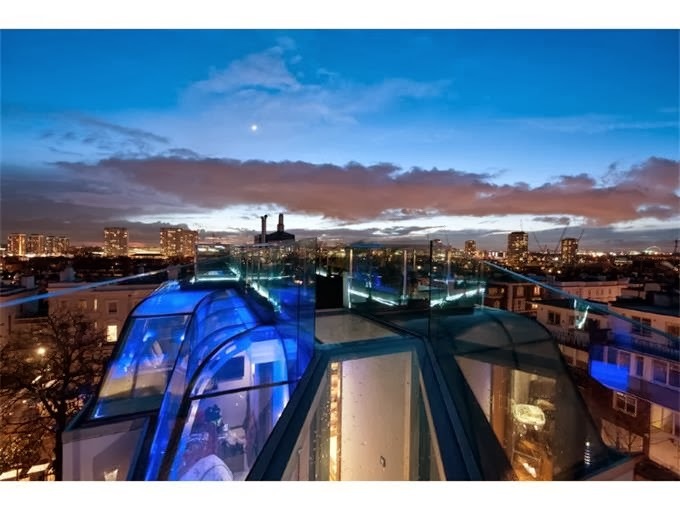 A truly unique and spectacular penthouse apartment at Holland Park's highest point, spanning two floors and with breathtaking views over the whole of London. 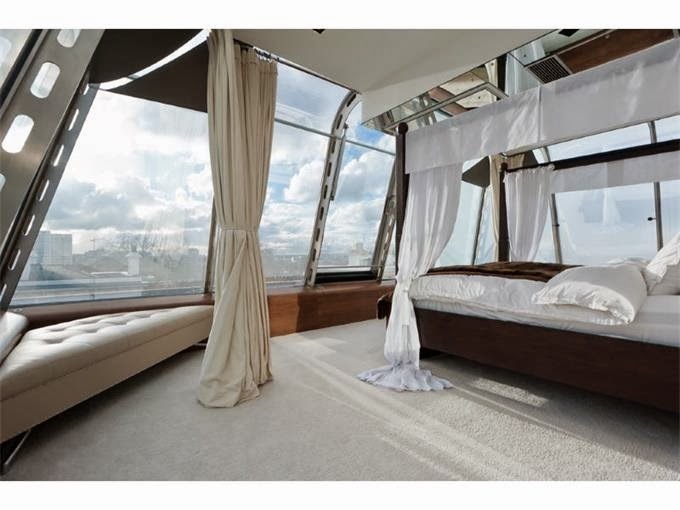 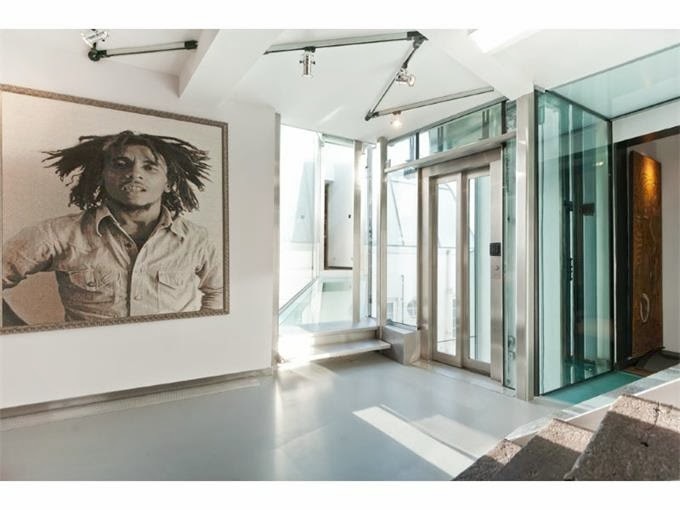 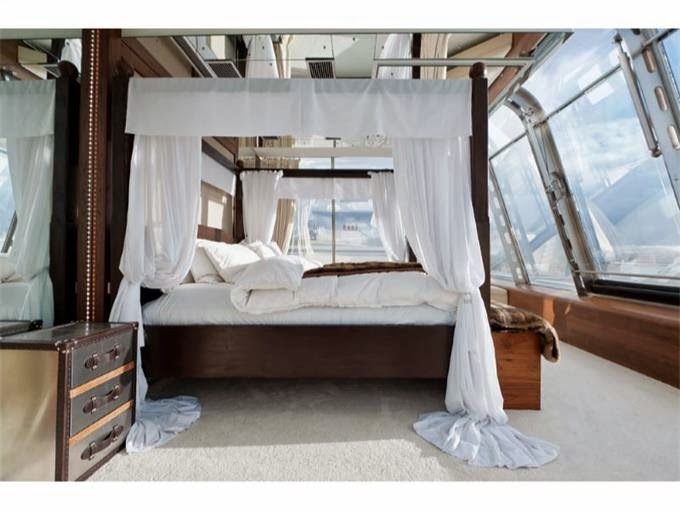 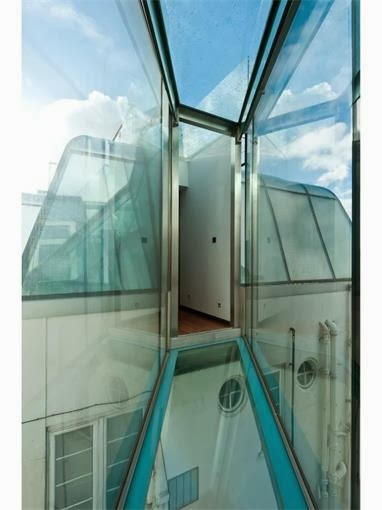 Designed by Richard Hywel Evans and consisting of mainly glass walls throughout, virtually all of the rooms enjoy uninterrupted, panoramic views over London. 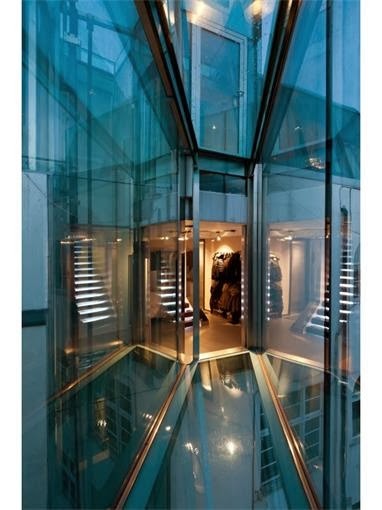 The apartment is entered via a private lift. 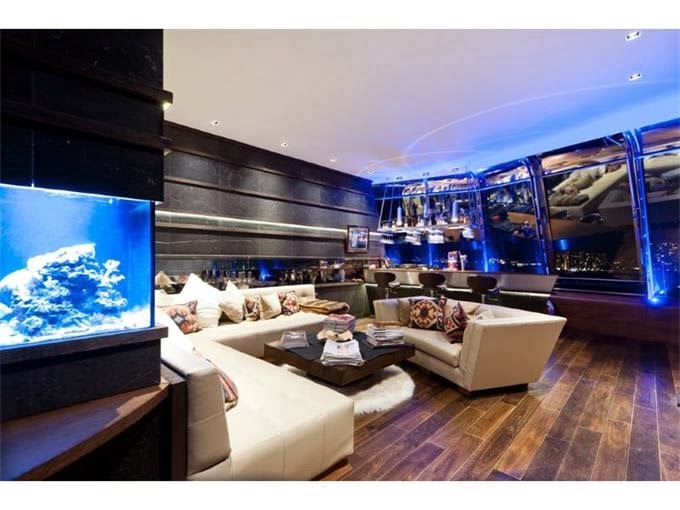 Features include comfort cooling, state-of-the-art security with biometric access protection, under floor heating, Lutron lighting, concealed plasma screens in the reception rooms, and remote-controlled blinds. 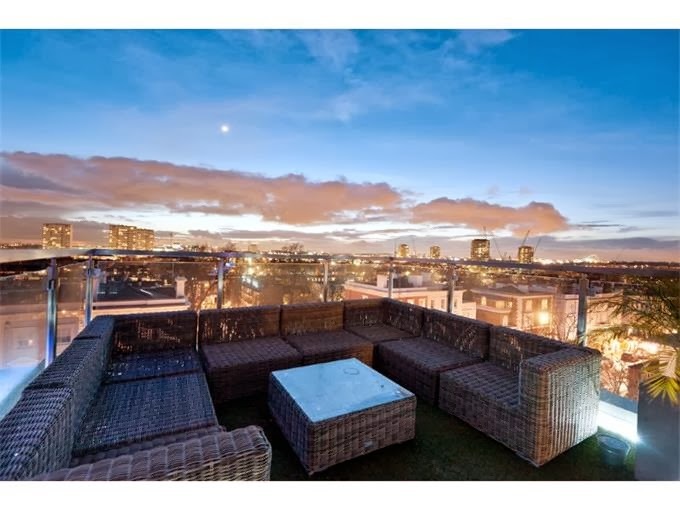 Accommodation is versatile and is currently distributed as 6 bedrooms, 4 bathrooms and a cloakroom, 2 reception rooms, kitchen/dining room and a 600 sq ft roof terrace. 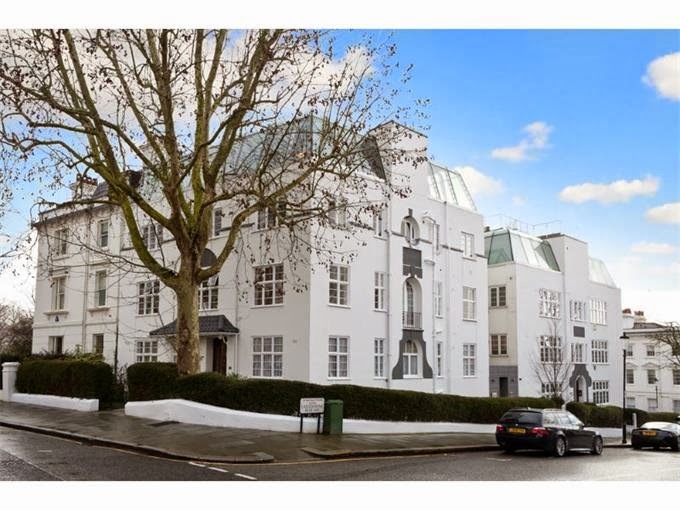 Secure parking for 2 cars is available by separate treaty and is eligible for RBKandC resident parking.